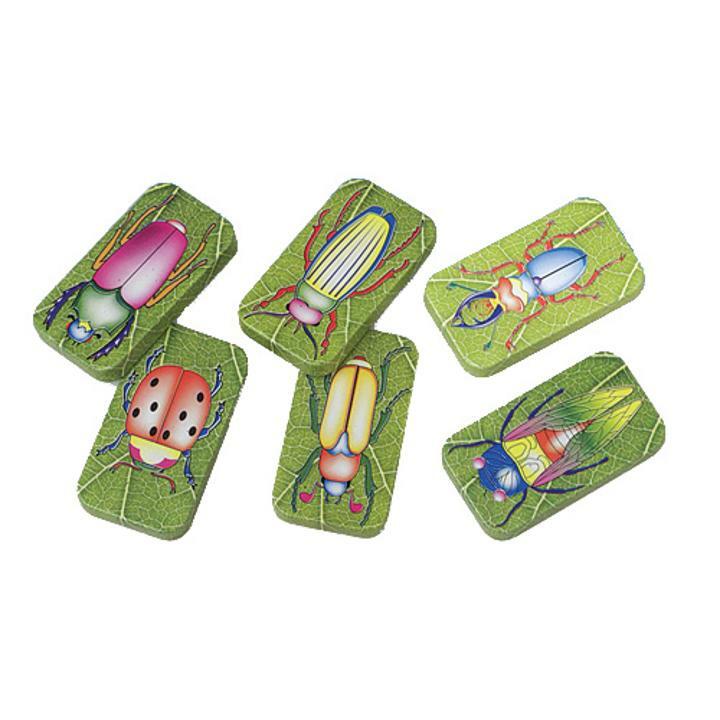 These colorful metal cricket noise makers are beautifully decorated with an assortment of insects, including ladybugs and beetles. Makes a great party favor. Also good for using in positive reinforcement dog training. L: 6.0 in. W: 0.6 in. H: 6.8 in.